Independent and subjective tests of audio devices. Reviews, descriptions and author's own thoughts! At the beginning I will write that for a good few years I have been testing Perkune Audiophile Cables cables, created and developed by Mr. Paul Goodwin. In fact, I have already listened to most of Paul’s cables – including various prototypes (which eventually came or did not go into the offer). Along the way there were some controversies caused by the “joyful written work” of online investigators accusing Paul of unreliability and “earning” on cables. From my experience I know that running your own business has to involve large own costs, so it is not possible to sell your own official products for free, just like internet quasi-private DIY cables manufacturers do. The two-meter Ultimate power cord is one of the latest additions. Paul Goodwin worked for two years developing and designing for a sophisticated audiophile who wanted the best sound. 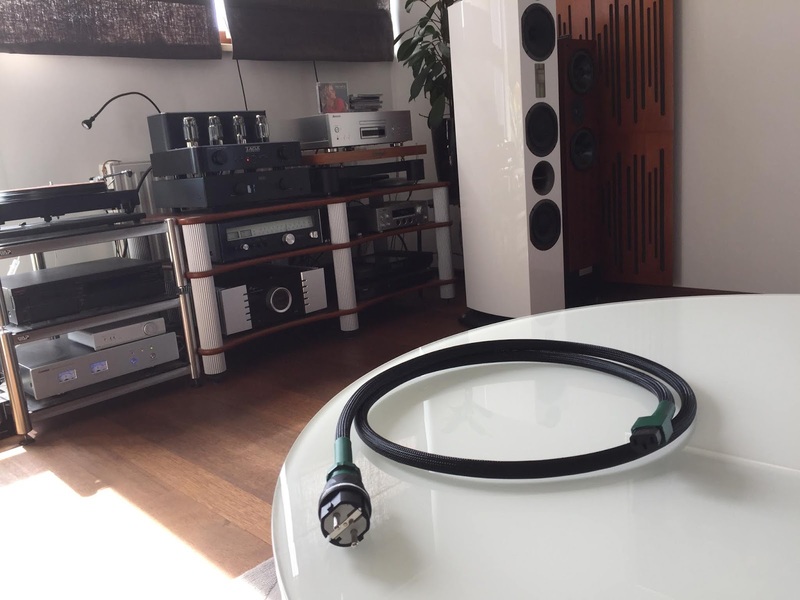 The ultimate range of cables includes silver plated (2.45 g / m) 99.99% OFC copper cables, 24-karat gold-plated connectors, two and three level AirGap insulation. After construction, the cables are subjected to a “Burning in” process, using three frequency sweep programs. This is followed by an anti-static and cleaning procedure. According to Paul: “The sound performance of the Ultimate cable has been achieved because the cables conform to a harmonized standard.” (H) for 300/500 V (05), PVC (V) and PVC (V) insulation, with a flexible multi-wire cable core (F). The result is a darker background which, allows the vocals and instruments to offer a better presence, with a clean and natural sound. 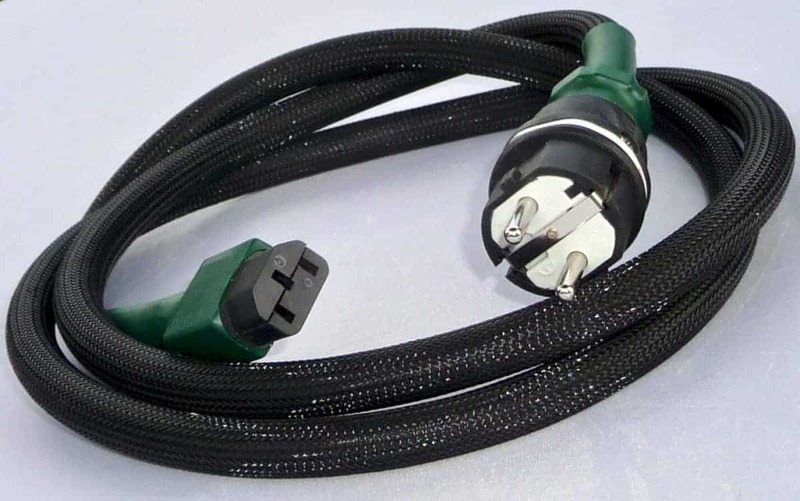 The Two-meter Ultimate Power Cord has an industrial (shock and damage resistant) Schuko plug and latest IEC C-13 / HC5, which provides an even safer connection. Paul says the new power cord provides “Speed, dynamics, improved soundstage, and darker background”. Perkune audiophile cables offer an upgraded version called the ‘Ultimate gold’ with three level AirGap insolation. AirGap isolation is a shell construction which has 720 air pockets per square inch of fabric. These air pockets are “trapped” in the material that runs along the length of the power cord. So actually 17,280 pockets of “trapped” air cover the length. The power cord can be covered with one, two or three levels. The AirGap isolation is said to protect against interference. By reducing the negative effects of external frequencies and vibrations. It is worth noting the Ultimate power cord is flexible and easy to apply to any device. I applied the Ultimate power cord to several amplifiers: Taga Harmony TTA-1000, Unison Research Unico 90, Audio-gd A1 and Pioneer C-90 / M-90. I also used it for the Pioneer PD-70AE and Unison Research Unico CD players. I also connected it with the DAC Audio-gd R-28. A full list of accompanying equipment is available at the end of this text. Writing honestly, I do not like to write tests for cables and those who supply in particular. Why? Because the changes in the sound caused by various cables are very discreet. Deeply subtle, and often even ambiguous. This is difficult to define unequivocally. Cables have such a subtle effect on the sound. You have to “listen” in order to hear something specific. Nevertheless, I cannot write cables do not rebuild the sound structure because they do. However, the description of changes is a derivative of things heard, implied and estimated. A kind of recombination of several physical and sensual phenomena so please remember this. The Lithuanian power cord interacts with the so-called presence and fullness of the musical instrument’s image. Firstly brings them closer, secondly clearing artifacts and thirdly actually cutting them from the background. The sound is more transparent, easier to hear the tones, with fuller, smoother better-marked edges and contours. Musical message and attack are not dimmed, but underlined and extracted from the recording. You can write the power cord does not lighten or dim the message. It does not add anything, neither the sopranos or the bass. It is simply the optimal transmission of pure a studio quality signal. General sound, accelerated by the Ultimate power cord passes to a higher level of concentration and energy. The sound now becoming more effective and active. Better definable and more multidimensional, and easier to hear. Mini-details, details, and micro-elements of recordings are more legible (But also dirt and errors of recordings!). Tonal accents (the trembling of strings, the metal of reeds, the whistling of trumpets, etc.) are more clearly defined and have more internal energy. The same applies to space, which receives a deeper dimension and a darker background. What is very important is precise illumination and disambiguation as well as fixing particular instruments and vocals. The sound spectrum does not feel any coolness or slowing down. All apparent phenomena taking place in the listening room do not tend to reduce speed or energy. Their glow is neither obscured or covered. They are sonically perfectly effective and crystallized like refined sugar! Interestingly, the Lithuanian power cord provides a slightly more distanced sound (compared to the usual chain). Placing the listener in a hypothetical space a bit more distant from the foreground. Such a procedure seems to be not helpful in the analysis of sound, but in reality, helps in the reception of music. And somehow allowing the listener to change from the first rows of the Philharmonic to the middle rows. Which is optimal for harmonious and fuller listening. Thanks to this occurrence, the sound of the hi-fi system becomes closer to the naturalness of music. Not every network cable can apply such qualities, but this can. And undoubtedly is a great advantage. The Perkune audiophile ‘Ultimate Power Cord’ is a very successful and reliable cable, on which you can depend. Amplifiers ~ Hegel H160 (TU test), Unison Research Unico 90 (TU test), Cayin CS-120A (TU test), Taga Harmony TTA-1000 (TU test), Haiku-Audio Bright MK4 (TU test), Audio-gd A1 and Pathos Classic One MKIII (TU test). 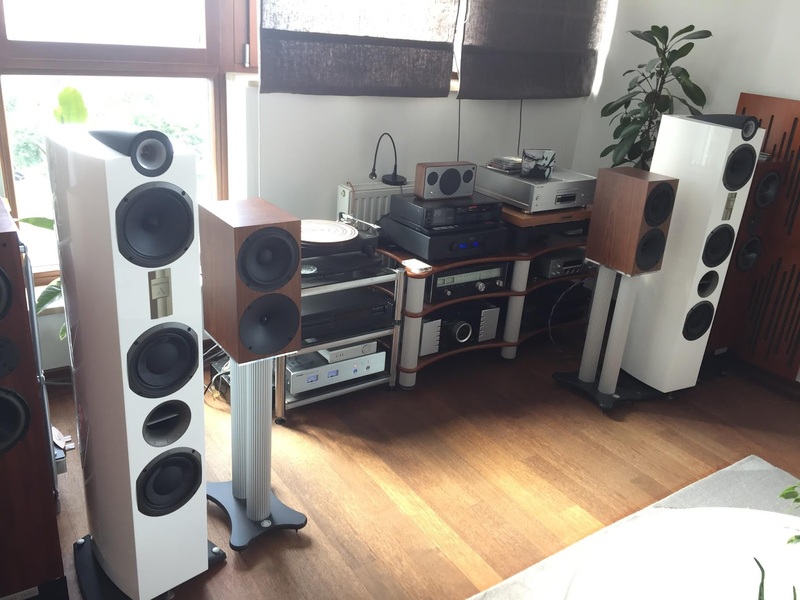 Columns ~ Living Voice Auditorium R3 (test TU), Triangle Genese Quartet (test TU), Buchardt Audio S400 (test TU), Martin Logan Motion 35XT (test TU), Davone Studio and Guru Audio Junior (test TU). CD players ~ Musical Fidelity A1 CD-PRO, Unison Research Unico CD Due (TU test) and Pioneer PD-70AE (TU test). Network player ~ Auralic Aries Mini (TU test). DAC: Pioneer U-05 (test TU), Audio-gd R-28 and Encore MDSD (test TU). Computers ~ MacBook Apple Pro and Dell Latitude E6440. Turntable: Nottingham Analogue Horizon (TU test). Cartridges ~ Ortofon 2M Black (TU test) and Goldring 2500. Phono preamplifiers ~ Musical Fidelity MX-VYNL (TU test) and 1ARC Arrow SE (TU test). Tuners ~ Rotel RT-1080, Sansui TU-5900 and Tivoli Model One (TU test). Cassette recorder: Nakamichi Cassette Deck 1 (TU test). Minisystem ~ Pioneer P1-K (test TU). Headphones: Fostex TH-610 (TU test), Meze 99 Neo (TU test), MEE Audio Matrix 2 (TU test), Audictus Achiever (TU test) and Final Audio Design Pandora Hope VI (TU test). Power conditioner ~ Xindak PC-200V (TU test). Accessories ~ Rogoz-Audio 3SG40 anti-vibration mount (TU test), Rogoz-Audio 4QB80 speaker bases (TU test), Solid Tech loudspeaker bases, Rogoz-Audio BW40 anti-vibration feet. Solid-Tech Radius Duo 3 audio cabinet (TU test), mat gramophone Harmonix TU-800EXi (TU test) and pressure disc for Clearaudio Clever Clamp (test TU). Mass conditioner for QAR Dynamic loudspeakers (TU test). RCA Sevenrods plugs and speaker jumper. Interesting to read as I had the ultimate power cord one meter and loved it. I found it did everything you say but more. I have now upgraded to the GOLD and this power cord is really on a different level . I have got the two meter and it rocks!!!! I am very pleased that you think the power cord rocks but I did tell you it did – right! Three years ago I began using Perkune Audiophile Cables. The Power cords were my first experience, as I was experimenting with cables what to use in my system. After trying Perkune the Power cords, I was so impressed I continued to use in all areas of my system! Paul is constantly upgrading his range of cables and this year I was able to try the Ultimate power cords. This was a step up from the previous Power cord I had and soundstage became wider, and background darker. 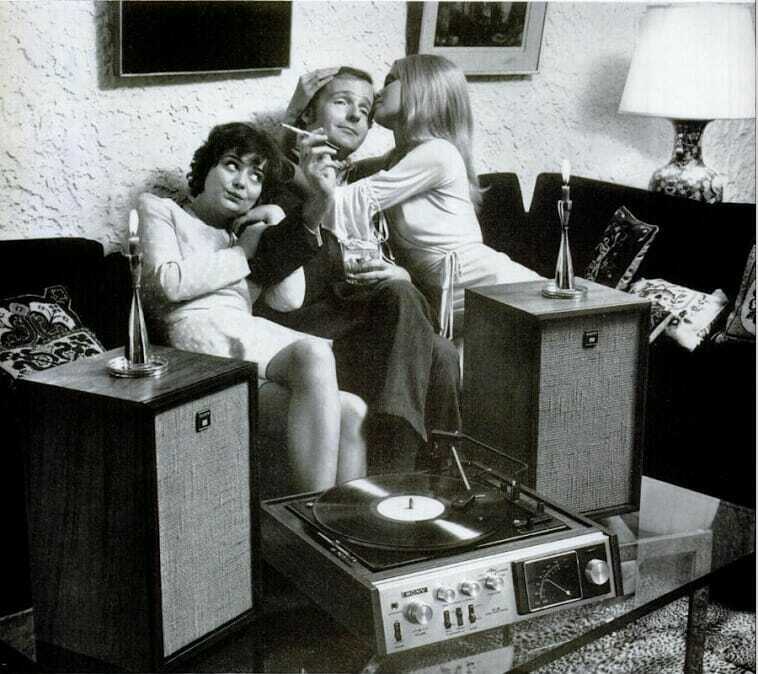 Now it was easier to hear all the fine details in the music which made listening more enjoyable. Yesterday I received four Perkune Power cord GOLD and been listening all day. These Power cords are absolutely stunning and have the ability to convey much more of the musical information. Now, it is nothing short of a jaw-dropping experience of details that flows in suspension in front of you. the instruments have increased, and I “feel” every note! The soundstage is much deeper as if I was there at the performance. The black background is silent and I have Never heard such lack of noise, making the music appear like magic. The Gold edition Power cords are of a quality I have never heard before. The Vocals has a clarity that brings forth the emotions and the credibility and makes the music become real. Pau – Making my system sound like this just blows me away. to provide the highest quality cables I am able.